May 30 marked a special day for Jourdanton ISD, as school trustees and other leaders turned out for the Early Childhood Campus groundbreaking. The campus will be for students in pre-kindergarten, kinder and first grade. It is scheduled to be completed in August of 2018. The ceremony marked Phase 3 of the bond projects, which voters approved in November 2015. The $46 million bond package includes many construction and renovation projects, encompassing all campuses. Jourdanton ISD Superintendent Theresa McAllister explained the Transportation and Ag facility have been completed, as well as the football stadium and sports complex which includes the tennis, baseball and softball fields. “Currently, we are working on the field house, which will be completed Aug. 3,” said McAllister. Another improvement is the addition of bleachers on the visitor’s side of the gym. The locker rooms are also being renovated and a practice room was added to the band hall. Both have a completion date of Aug. 21. During this time, crews have been working on site drainage. School crews also painted the weight room and restrooms at the football field. The new Career and Technical Education (CTE) building will be finished at the end of September. It houses Ag classes and Family Consumer Science classes. “I can’t rave enough about Bartlett-Cocke, the construction company. They have been very accommodating and very professional. They have been efficient and trying to stay on their timelines and schedule. They are doing really well. 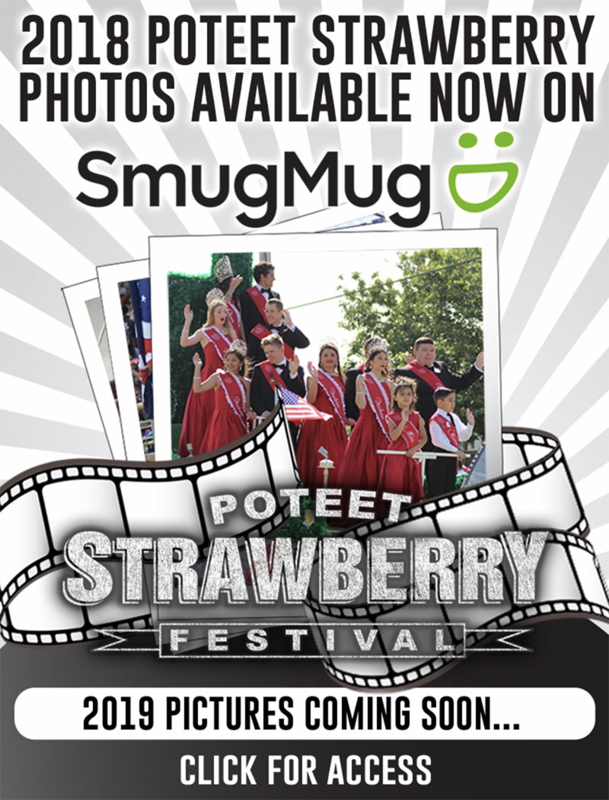 We are very excited about all this,” McAllister said. The drop-off and pick-up traffic patterns for junior high students will not change from previous years. However, there will be some changes for the other grade levels. The high school entrance for drop-off and pick-up will be similar to how it was years ago, with cars entering and exiting off Zanderson Avenue (Highway 16). The exit off Peach Street will be closed off. For those that are parking, high school students will park in one parking lot and teachers in the other. 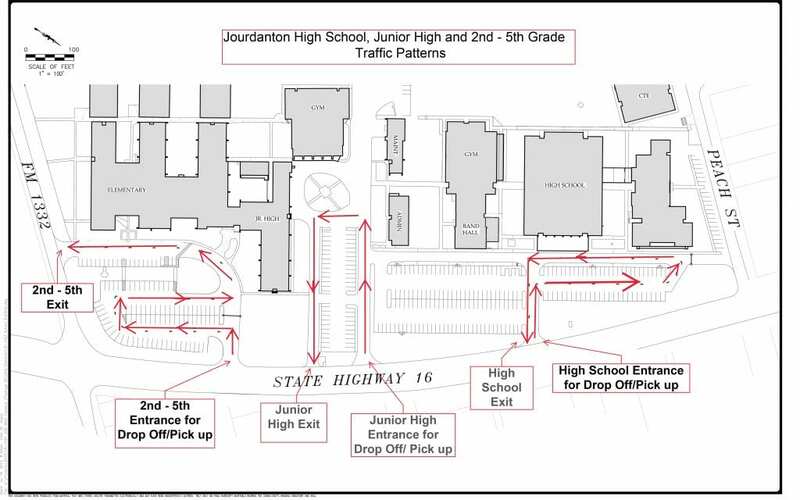 Jourdanton High School, Junior High drop-off and pick-up patterns. The entrance for drop-off and pick-up for second-fifth grade will be in the same place as before. However, it will now utilize the newly paved parking lot (which contains about 90 parking spots). There will be a bus loop in the back for buses only, in the newly paved area. For pre-k, kinder and first grade students, parents are going to go into the parking lot of the football stadium. “Eventually, this is going to be our Early Childhood Campus, so these three grades are going to come to the back anyway. So now that we are in this situation I thought, why don’t we just start it? At least they can get in the habit of coming around this way, to the back,” explained McAllister. Parents are advised that drop-off for any grade level can begin at 7:20 a.m. McAllister and school staff also kindly ask parents to be patient during the busy first week of school. McAllister has served as a JISD employee for 20 years. She began as a teacher and coach and later went into administration. JISD staff and administration have shared that same pride and admiration, McAllister expressed. 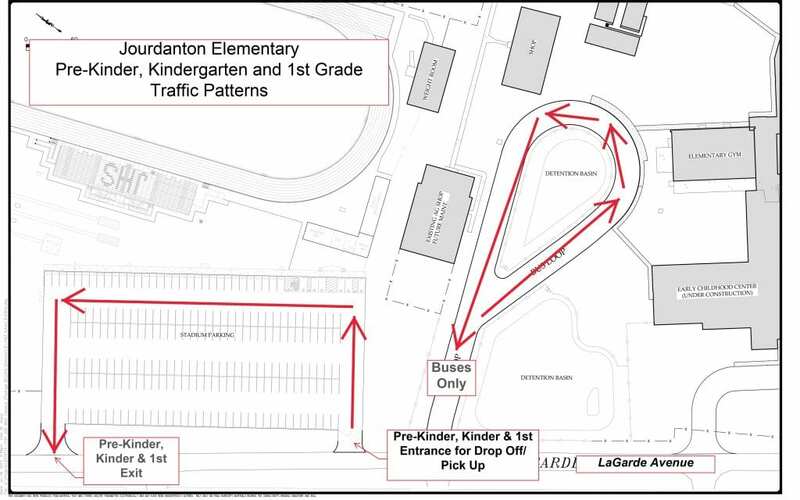 Jourdanton Elementary Drop-off and Pick-Up patterns.